Successful interior designers need a few important things—talent, for sure, as well as strong artistic sensibilities and business savvy. Lynchburg is home to many interior designers who bring these extraordinary capabilities to the homes of the Hill City and the surrounding area. 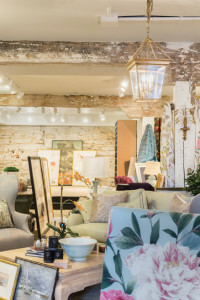 Featured here are three designers who have another offering for their clients: new showrooms in downtown Lynchburg, where clients can see, touch and experience their work. Here, take a look at these new studios and meet the designers behind them. Originally from Baton Rouge, Kaycie LaGrone moved to Lynchburg two years ago when her husband became a student at the Liberty University College of Osteopathic Medicine. Active in design projects and new construction back home in Baton Rouge, LaGrone thought that she would have to give this up once moving to Virginia. However, as fate would have it, LaGrone began meeting people who wanted to tap into her interior design expertise. Then, a studio became available, and she knew that she was exactly where she needed to be. Circa Studio is a full-service design studio focused on selling uniquely customized home items that are affordable. 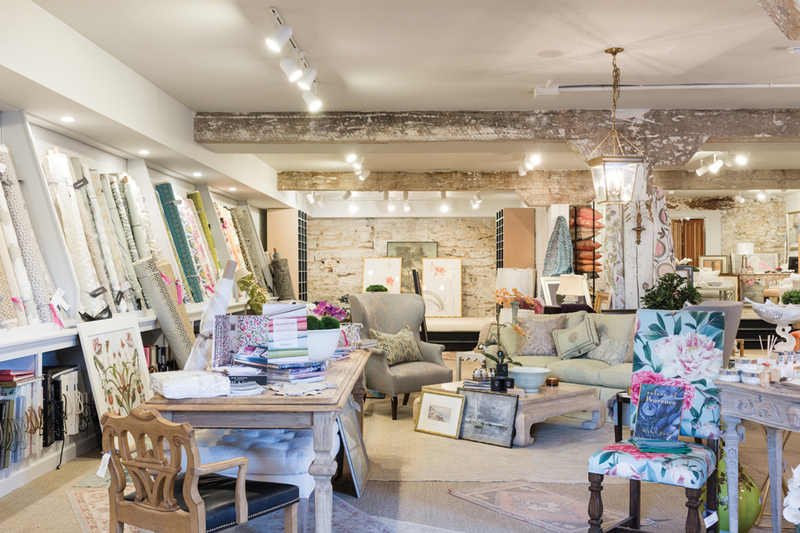 Located downtown at 505 Church Street, the recently opened Circa Studio features trendy furniture pieces as well as rugs, artwork and other accent pieces. Opening a showroom was an idea that LaGrone tossed around for a while because she wasn’t sure how important it would be for her custom-order business. However, she quickly realized that having a place where her customers could come in to “see and sit and touch” was ideal. “I think that it does help some people that tend to kind of ride the line [if] they’re not positive they want to use one manufacturer over another,” says LaGrone. 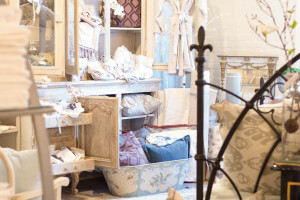 A showroom is also a great way for her to stay organized and keep all of her fabrics in one location. 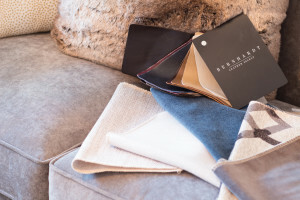 After all, hauling a variety of fabric samples to a client’s house can be cumbersome for all. With her own design space, LaGrone is able to work one-on-one more easily with clients to help them customize their homes in a way that speaks to them. While LaGrone loves all aspects of the design field, her favorite projects to work on are new construction. As an interior designer, she enjoys getting involved in all areas of a new construction project, not just simply choosing the paint color for the walls. “I’ll get called out at the preplanning phase when floor plans are getting finalized and I’ll help … move around walls to maximize the space,” she says. She also enjoys picking light fixtures and making sure they are mounted exactly where they need to be. 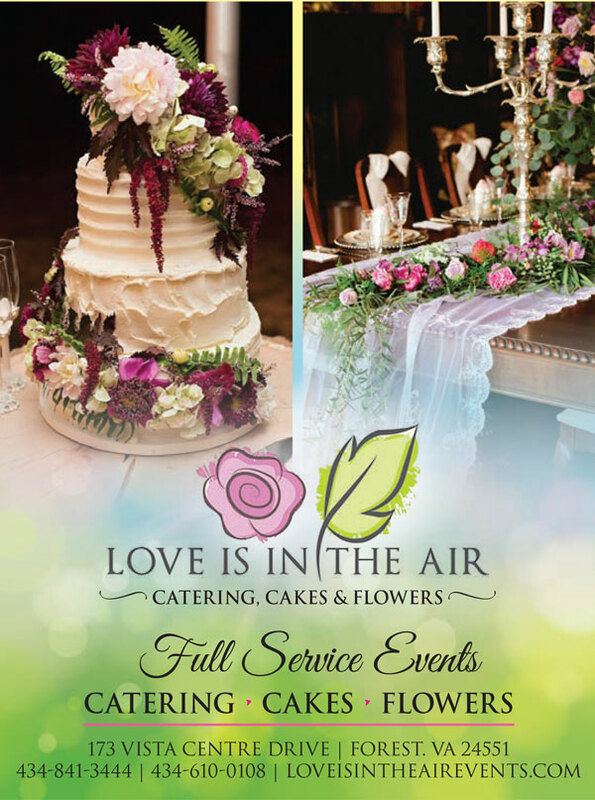 Moyanne Harding, while no stranger to the Lynchburg area, has recently moved the location of her design studio from Rivermont Avenue to downtown Lynchburg. Moving her business downtown allowed her to consolidate all of her work to one location as she is also an owner of Estates and Consignments, located in the same building but on 12th street. 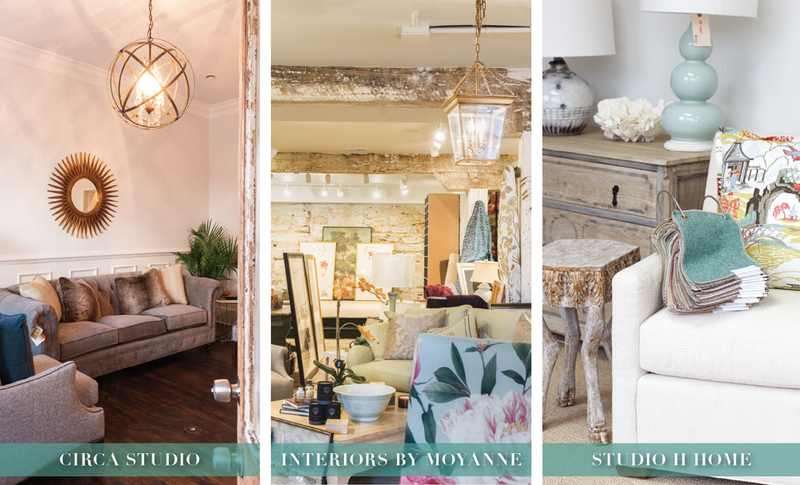 Interiors By Moyanne is a turnkey design business that has been serving clients, both commercially and residentially, since 1991. Located at 107 13th Street, Harding’s new studio houses a myriad of design elements for the home such as samples for carpet, cabinetry and countertops, as well as bedding, rugs, lamps, artwork, fabrics and furniture. Harding’s motto as a designer is to keep things fresh and constantly changing. “I don’t like to repeat myself,” she says. She shops the High Point Market, an international furniture market that takes place in April and October in North Carolina, to help with this. 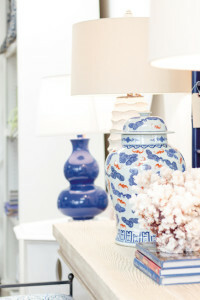 And custom is key for Harding; she strives to go above and beyond interior design chain stores so that her clients have pieces that are unique and help express their personalities. According to Harding, Lynchburg’s design scene runs the gamut. With a mix of modern loft, traditional Virginia country home and historical homes, Lynchburg has a style for everyone. Mixing modern with traditional is a style that Harding has noticed more and more in the Lynchburg area. 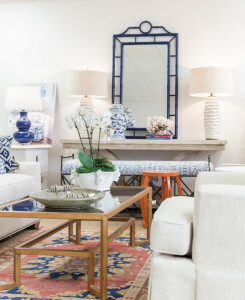 Harding tends to prefer European-style homes and also loves to mix antiques with modern pieces. “I think it gives a home more character and comfort,” she says. At the end of the day, Harding wants her clients to be happy and get the best possible attention. “My favorite part is transforming a space and making my clients really happy,” she says. “Seeing the end result, it’s a lot of satisfaction. Because you’re constantly improving things, so it’s a constant feel-good job.” Harding works with clients of all ages who are looking for different things. Just this year, she had several clients who were in their 80s and 90s, still renovating their homes. “I love working with all different people,” says Harding. Elizabeth Harrington is a talented interior designer who has a vast wealth of knowledge in the design and fashion field. Her career in the world of design began when she was just 16 years old, working in her mother’s women’s clothing store, The Hen House. She continued to pursue her career in retail when she worked for companies like Ungaro Couture in Paris, Thalhimers’ management training program in Richmond, and Evan Picone Company in New York. Harrington moved back to Lynchburg in the 1980s where she opened her own women’s clothing company called Carter Bates. Later, she opened The Silver Thistle, which was eventually sold and continues to thrive as an antiques, home furnishings and gift store. 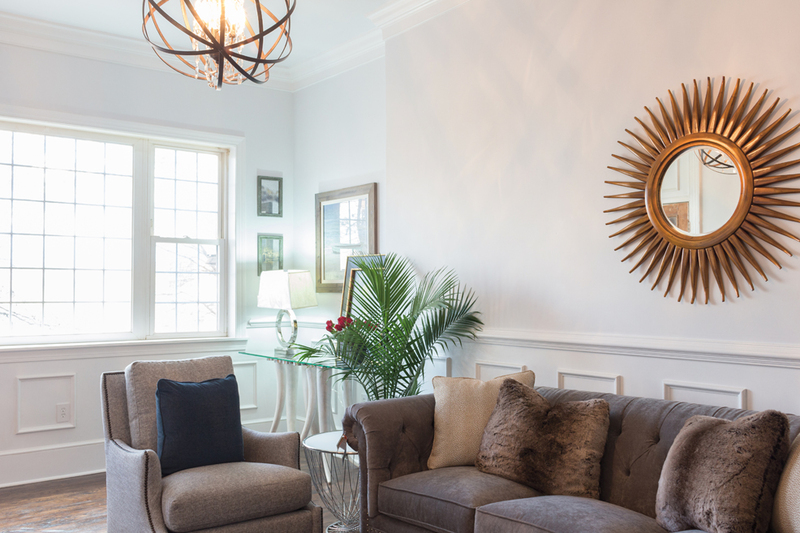 After building two homes and completing multiple home renovations, Harrington felt a natural gravitation to the world of interior design. Her latest venture in the design field is her new studio, Studio H Home, which was founded in May 2015. 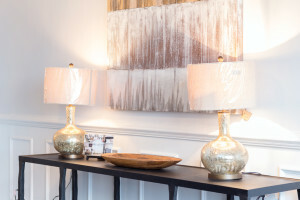 Located at 1215 Jefferson Street, Studio H Home is a design studio and showroom offering full interior design services, including floor and space planning as well as selections of furniture, accessories, lighting, window treatments, rugs, paint, wallpaper, and more. The cost-to-benefit ratio for a client to work with an interior designer is superior, says Harrington. Because designers have a vast knowledge of product information, pulling an entire room or house together with a more personalized look is easier to achieve than if a homeowner tries to go it alone. 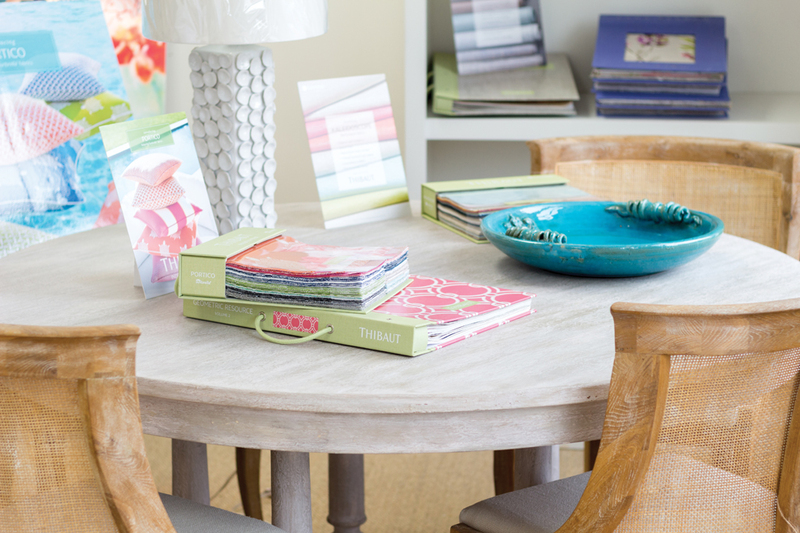 Harrington procures furniture and accessories for Studio H Home from places like the High Point Furniture Market, the Washington Design Center and others in order to help clients find pieces that fit their style. In addition, she specializes in gathering and placing antique furniture and Oriental rugs to add an extra special touch to a room or a home.